I would like to receive any useful information, or opinions by law students, about the LLM in dispute resolution at Westminster University. 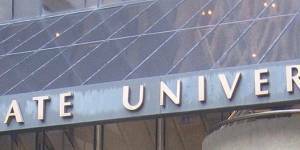 In your opinion is Westminster University a good University? In particular, what’s your view of LLM in dispute resolution at Westminster?